Description Prior Rental. CARFAX One-Owner. Clean CARFAX. 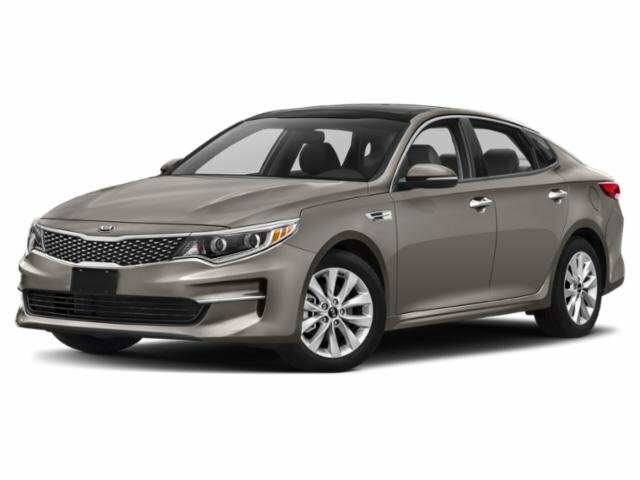 Snow White Pearl 2018 Kia Optima LX FWD 6-Speed Automatic with Sportmatic 2.4L I4 DGI DOHC black Cloth.